We can't avoid having that stray gray hair or wrinkle along our laugh lines, especially when we're in our mid-30s and beyond. 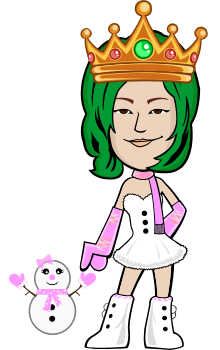 But, there are certain steps we can do to take care of ourselves so that we can maintain a youthful look and aura for many years to come. Aside from maintaining a skincare routine, we must also be conscious of what we eat. To maintain a healthy body we must eat right. The right food will give our bodies the right nutrition for our organs to function properly. But, did you know that the foods we eat also affect our biggest organ which is our skin? It's true! In fact, studies have shown that what we eat directly affects the overall health and aging of our skin. 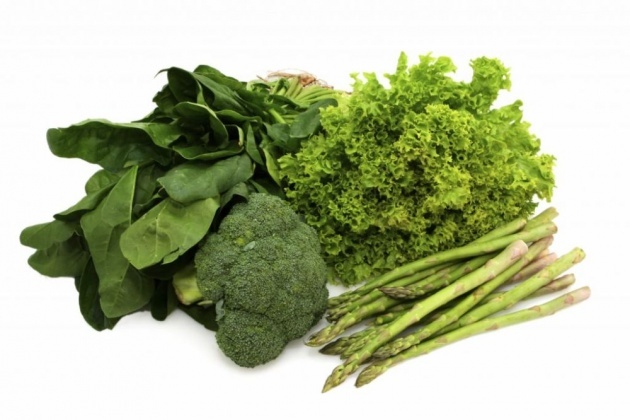 Here's a look at 8 of the best foods to eat for a younger looking skin. Avocados have a rich content of healthy fats that do not only do wonders on our bodies' health internally but also highly benefit the skin. It's important for us to get enough of these essential fats in order to keep the moisture and elasticity of the skin. 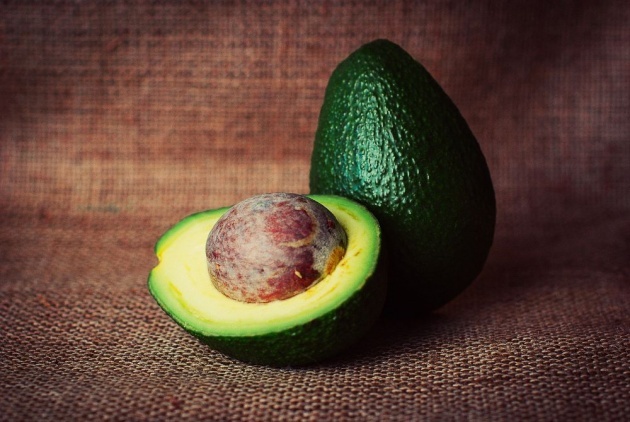 There was even one study conducted in over 700 women that proves that a high intake of fats found in avocados really does result in a more supple, springy, and healthy skin. Aside from that, there are also pieces of evidence found that this amazing fruit also contains compounds that can actually protect your skin from the harmful UV rays of the sun. UV damage is one of the leading culprits in premature skin aging and wrinkling. Vitamin E is a well-known antioxidant that helps ward off oxidative damage from your skin--and wouldn't you know it! Avocados are also a good source of this vitamin. Interestingly, vitamin E is more effective when combined with vitamin C. Yes! Avocados also contain vitamin C. Amazing! It's like a one-stop-shop skincare superfood. So the next time you see avocados on a fruit stand, go ahead and grab a couple (or more) of those amazing fruit. Here is a quick and easy avocado egg salad you can try for breakfast. Wow! Two healthy ingredients in one recipe. Beta-carotene is another important nutrient needed by the body. Its function is similar to provitamin A, meaning it can be converted to vitamin A while in the body. This nutrient is predominantly found in plants and fruits such as oranges, spinach, carrots, and sweet potatoes. Did you know that a half cup serving of baked sweet potatoes yields four times as much beta-carotene than the RDI of vitamin A? Likewise, the carotenoids found in sweet potatoes also protect your skin just like the beta-carotene in it does by acting as a natural sunblock. When you eat sweet potatoes, the antioxidants in it incorporate themselves into your skin, protecting your skin cells from sun damage. So, if you want to avoid getting dry and wrinkled skin, as well as prevent being sunburned and the death of your skin cells, go ahead and have a hearty meal including sweet potatoes. 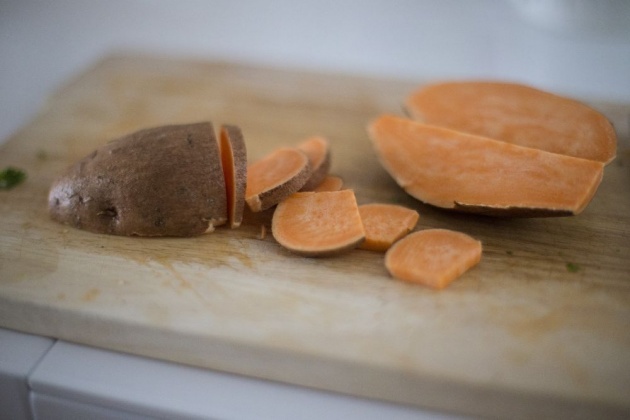 Another interesting thing about sweet potatoes and any other food source that are rich in beta-carotene is that when consumed on a regular basis, they may add a warm, orange tinge to your skin. This gives your skin a healthy, glowing appearance. Salmon, herring, and mackerel all have one thing in common (aside from being a fish, that is). They all contain high amounts of omega-3 fatty acids which is essential in maintaining a healthy skin as it keeps the skin healthy, supple, and moisturized at all times. Did you know that a deficiency in this fatty acid is one of the leading causes of dry skin? Helps reduce inflammation which causes redness and acne. Helps make the skin less sensitive to the UV rays of the sun. You also get enough vitamin E, an important antioxidant for the skin that fights free radicals, with the consumption of a fatty fish. Some studies even show evidence that fish oil supplements may help fight autoimmune and inflammatory skin conditions such as lupus and psoriasis. You also need protein in order to maintain the strength and integrity of your skin. And, what better way to get this than eating a fatty fish? And, lastly, this type of seafood also contains zinc. Zinc is a mineral necessary for the new skin cell production, inflammation regulation, and the overall skin health. 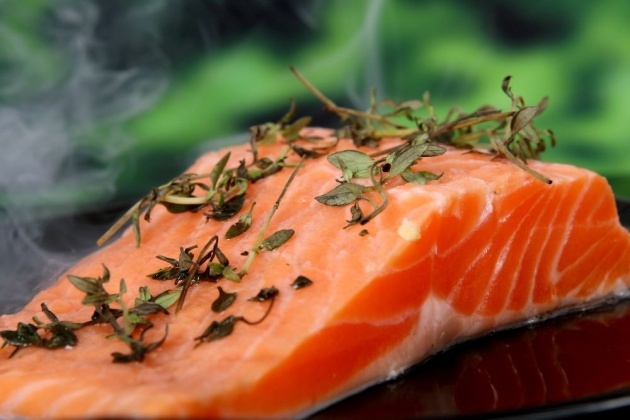 Here is a delicious salmon recipe from Natashas Kitchen. 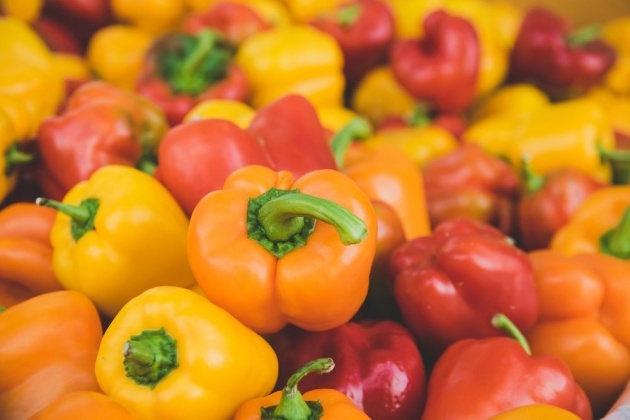 Bell peppers also contain a rich amount of beta-carotene which the body converts to vitamin A. They are also an excellent source of vitamin C which is vital in the production of protein collagen which keeps the skin strong and firm. One cup of chopped bell pepper provides 92% of the RDI for vitamin a and an impressive 317% of the RDI for vitamin C.
One observational study conducted on women have found out that eating a lot of foods rich in vitamin C led to a reduced risk of dry and wrinkled skin as they aged. We often hear this from our parents when we were young--a reminder we often ignored. But, did you know that leafy greens contain nutrients that help keep the skin hydrated and moisturized, such a carotene compounds, zeaxanthin, and lutein. Makes us kinda regret not listening to our parents now that we're showing early signs of skin aging, right? Seeds and nuts are generally a good source of skin health enhancing nutrients. A good example of this is sunflower seeds. 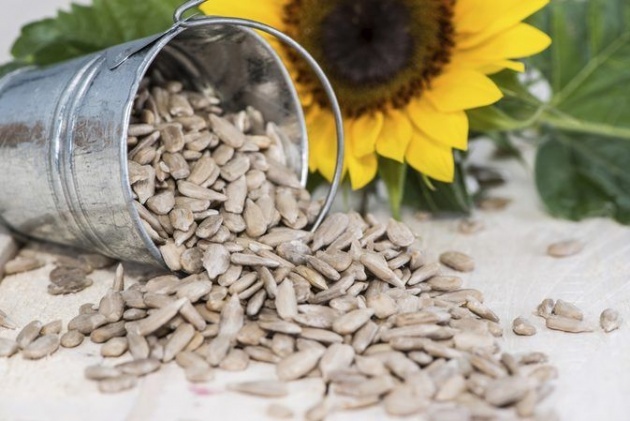 An ounce of sunflower seeds contain 37% of the RDI for vitamin E. By now, I'm sure you are already familiar with the role of vitamin E for the skin. And on the plus side, they're really yummy. 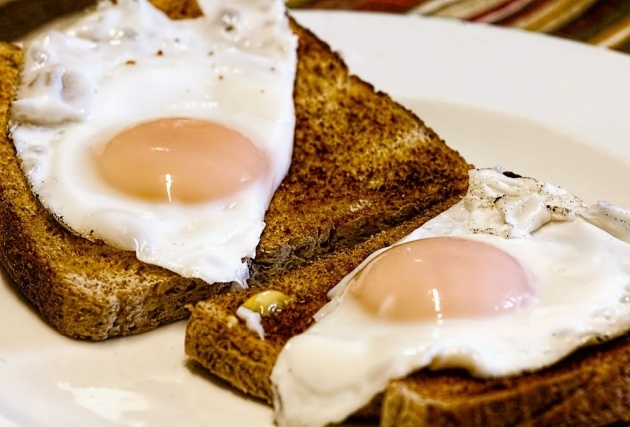 Eggs contain lutein which is an essential nutrient that helps keep the skin hydrated and firm. It also promotes the production of natural oil which helps give you a more radiant and younger looking skin. It is also versatile that it can be prepared a number of ways. Just ask Mr. Google and he will show you a lot of delicious recipes you can try. Yes! Finally, a healthy food that almost everyone can appreciate. 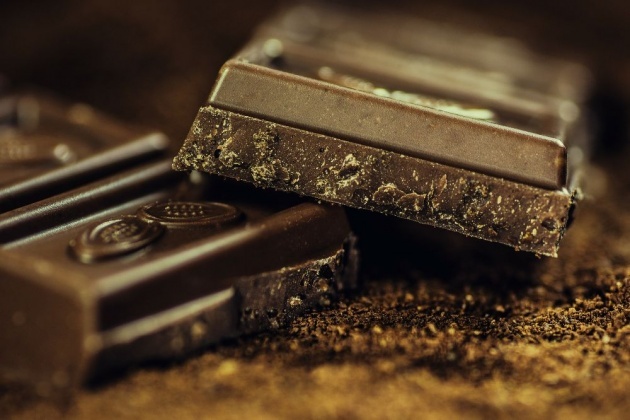 The flavanols in dark chocolate make it a rich source of antioxidants. Yes, the same antioxidants that help fight oxidative stress and free radical damage to the skin, as well as protect the skin from sun damage. What does that mean for us? It means softer and more supple skin. There you go. 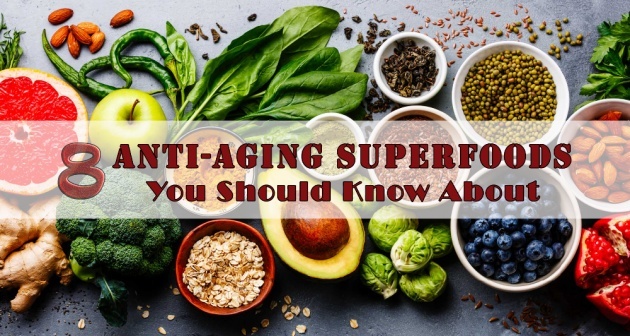 8 superfoods that you need to incorporate in your diet to avoid the early signs of skin aging or at least help delay it. kelangan ko ang mga ito. Haven't eaten sunflower seeds yet. I eat eggs every day. yay! haha pero miss ko na ang sunflower seeds! Of the list, I only eat avocados most often. I'm not into dark chocs. As for leafy greens, I eat them but not too often.